Home of the Dried Apricot. 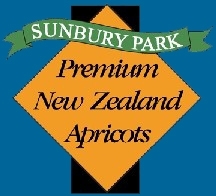 These apricots have been grown on our family’s orchard in the South Island. 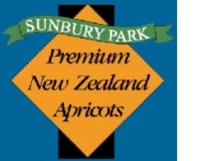 With its hot, dry summers and cool, clear winters, Central Otago is one of the best places on earth to grow apricots. They are by far the largest and most colourful of any in the world….it takes the goodness of 6 tonnes of fresh fruit to produce just 1 tonne of delicious dried apricots. The incomparable flavour of our fruit lends it to baking, cooking and jam making. Soak our apricots overnight to bring them back to their fresh fruit size, cook slowly with sugar or honey and enjoy for breakfast or dessert. Try chopping them into muesli or over ice cream, or dipping them in chocolate. For a real treat put one or two into children’s (or adults!) lunches. Because we have grown, harvested and dried these apricots they carry our personal guarantee.